MOBILE APP SUPPORT – Mainly known the most competent device available that sustains high quality and ensure customer satisfaction. PRECISE MEASUREMENT – Highly efficient and instantly responsive on providing accurate results of the critical surroundings. 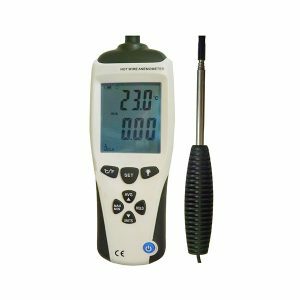 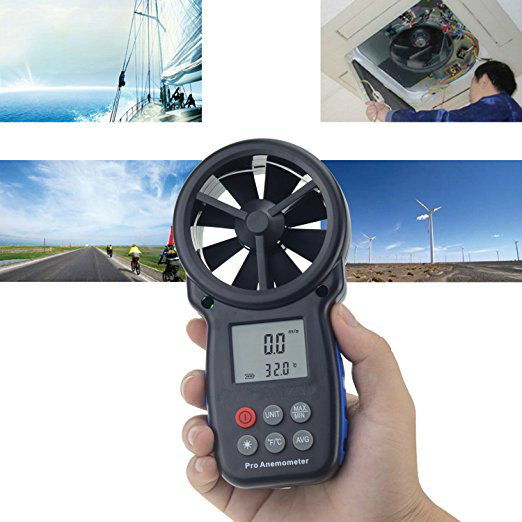 MULTIPURPOSE – Capable to measure three parameters such as temperature, wind chill and wind speed in single LCD display. Users can also measure wind speed in 5 different units: m/s, km/h, ft. /min, knots, mph. 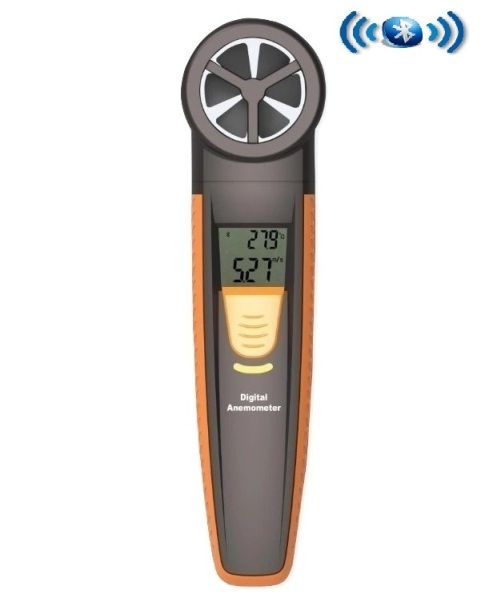 OTHER EXTRA FEATURES – Able to switch from Celsius to Fahrenheit. 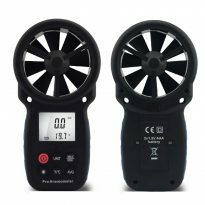 Record data in max/avg./current with respect to time. 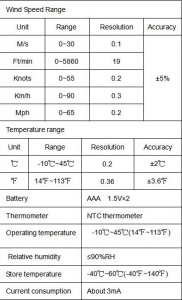 Shows low battery. 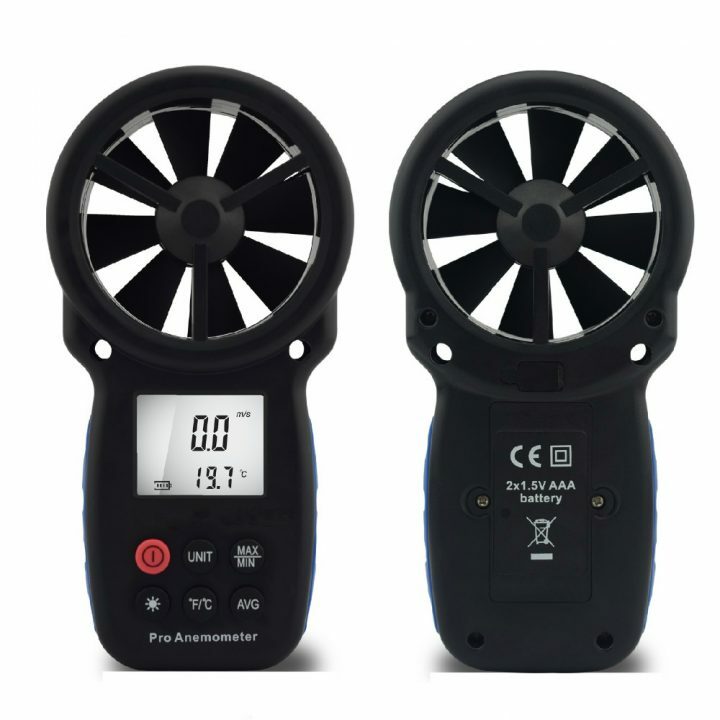 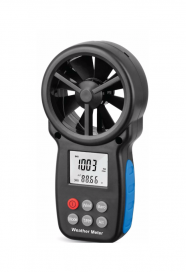 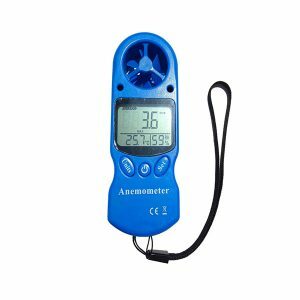 This digital anemometer is very much compact and fits perfectly in your pocket. It has ideal usage for people who like hiking, shooting and other outdoor liveliness. 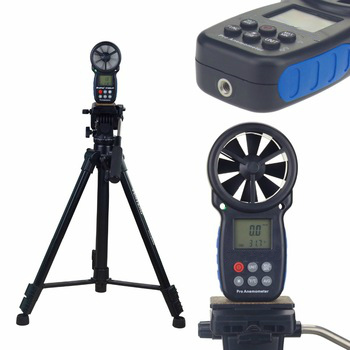 It is very convenient device that enable users to easily read the results and save the data for further use. 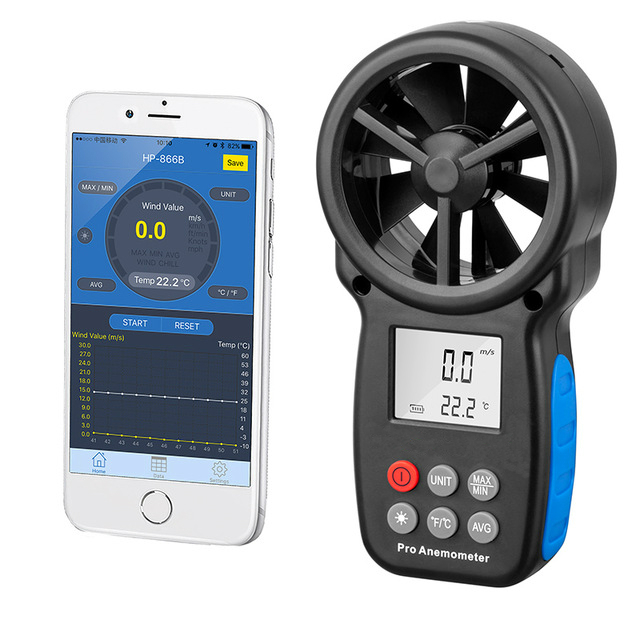 Additionally, it is equipped with professional app to look stylish on mobile devices.